The Head Trash Show is for anyone who would like a calmer mind and have less stress in their life. Head Trash is that clutter in your head that stops you from thinking clearly, experiencing calmness and being happy. Just imagine how great life would be without it! 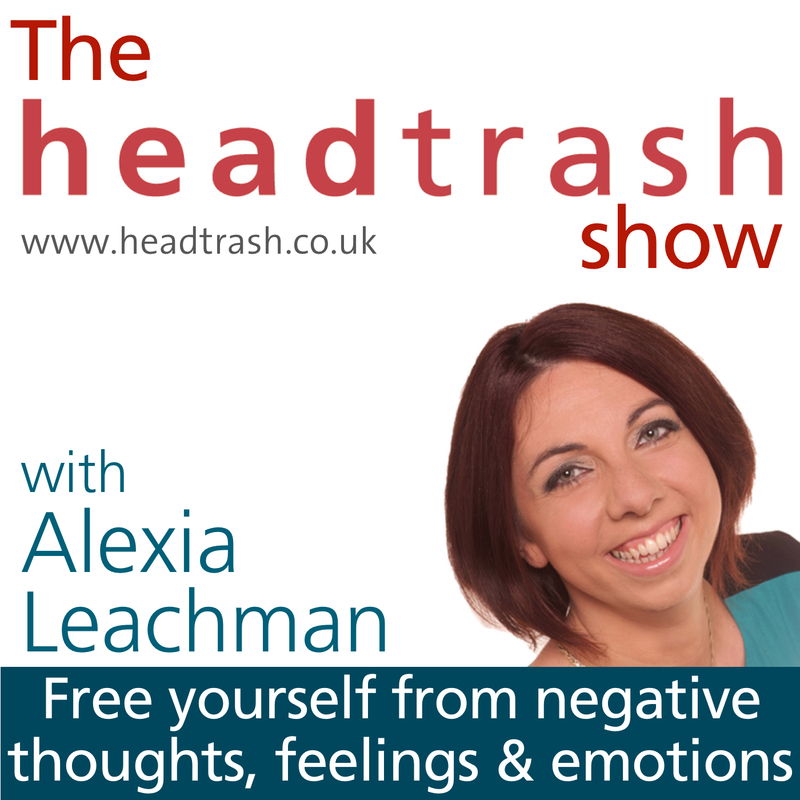 In this show, Alexia shares simple tips and how-to’s for clearing your head trash so that you can achieve confidence, clarity and calmness in your life and business. If you like the show please subscribe and go to www.headtrash.co.uk to get your copy of our 5 step process for clearing head trash.